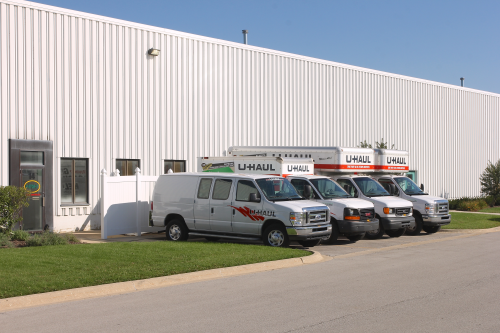 When you need to transport your items to or from your U-Stor-It unit, think of us as the helpful place with the right truck available! Save the expense of hiring a professional moving company. We can rent our trucks to our new and existing customers – and we have options available even if you aren’t one of our tenants. If you’re looking for protection for fragile furniture pieces, we have moving blankets available to rent or purchase onsite. Whether you are looking to rent a truck for a few hours or you need to drive across the country, we can find the right U-Haul truck to fit your needs. We have a variety of sizes as well as quick access to nearby cities.